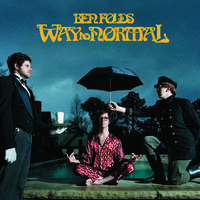 theSuburbs.org.uk - the original Ben Folds website - Way to Normal Cover Art revealed! 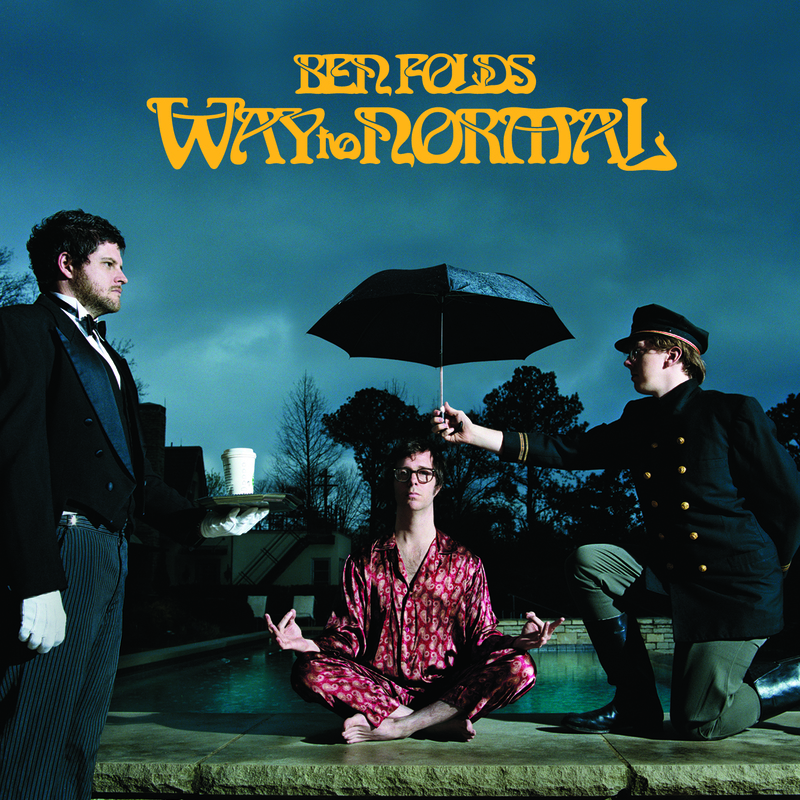 Way to Normal Cover Art revealed! Thanks to Ben's page on imeem (where you can hear the album version of 'Hiroshima'), we've got a nice big scan of the upcoming album art. The font has divided a few people, but there's no denying that the photo - depicting Ben centering himself by a pool while being served a Starbucks by Jared as a butler, and shelter by Sam as a footman - is fantastic. To whom is may concern: please release this print as a poster (and don't rinse me for shipping).